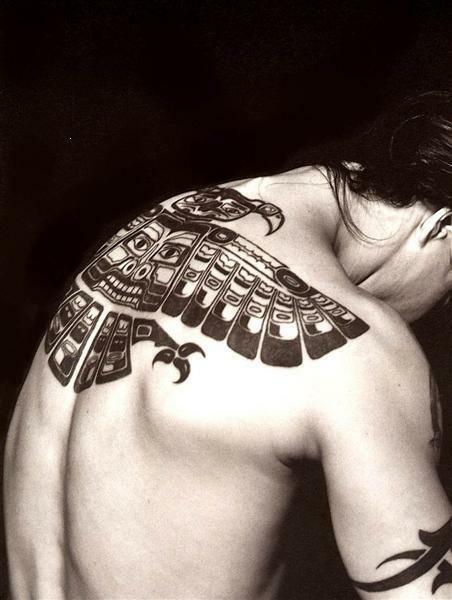 As far as tattoos in Rock & Roll go, Anthony Kiedis‘ back tattoo is one of the coolest tats out there. 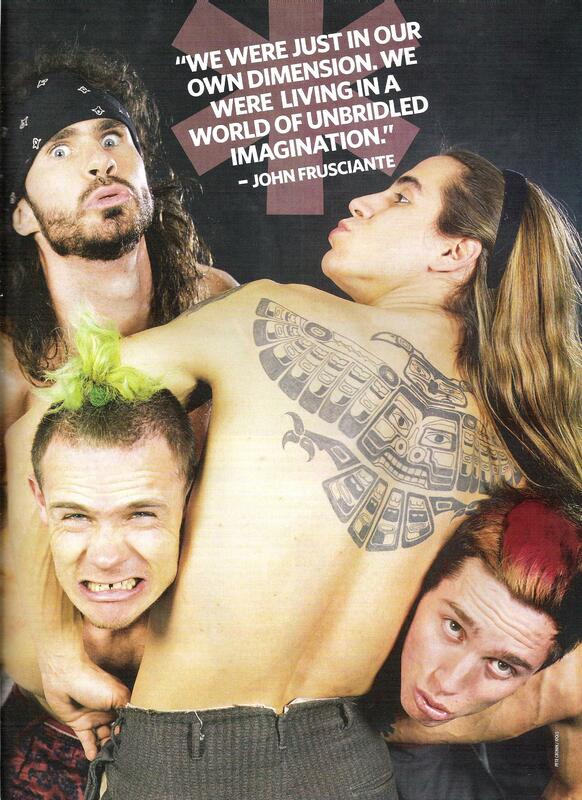 Anthony got the tattoo in Amsterdam during the Red Hot Chili Peppers first European Tour around “87-88. It was done by tattoo artist Henk Schiffmacher. The tattoo is based off of a Native American “Haida Thunderbird” from Haida clan of Indians indigenous to the West Coast of North America. 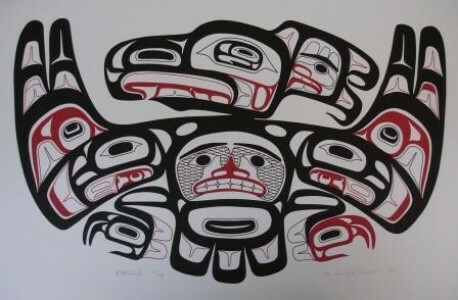 Here is a similar “Haida Thunderbird” piece of art. 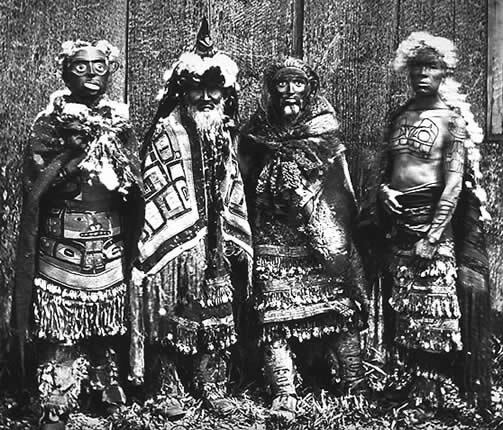 Coincidently, even the Red Hot Chili Peppers “asterisk” logo is also based of a “Haida Sun”.